Graduates Finding Full-time Jobs Following Graduation. Tabula Rasa HealthCare, Inc.'s (TRHC) JRS (Jack Russell Software) Coding School completed its first full-time immersive coding class in December 2016. Tom Wilson, Chief Technology Innovation Officer today announced over 60% of graduates received full-time jobs within a month of graduation. "The feedback we have received from hiring managers in the community has been fantastic," said Wilson. "We know how hard it can be for companies to onboard junior developers. Often, there is a high-learning curve and not enough time for the current development staff to train the junior developers. We are thrilled to learn how quickly our graduates have been able to integrate within companies and start producing results." According to Calvin Webster, CTO of SearchBookGo, who attended the school's Graduation Expo and met the students, "JRS Coding School is top notch! What Tom and Trip (Ottinger, lead instructor) are teaching there is incredibly effective, not only with the technology but how to approach solving problems. We recently hired two developers who just graduated, and I could not be more impressed with how quickly they were contributing to our software. They were prepared to jump right in, be agile, and take on work that I normally wouldn't expect from a new developer. I am excited and really look forward to the energy and passion these new developers bring to our company." Terry Kennair of Rhinogram, who also attended the Graduation Expo, added, "I was extremely impressed with the curriculum and was absolutely blown away with their (graduates') ability to answer and ask questions." In the 12-week boot-camp-style program at JRS Coding School, students code on day one. JRS provides focused learning in functional programming concepts for building today's solutions in a distributed, scalable environment. JRS Coding School was launched in 2016 by TRHC to bridge the gap between development expertise needed in the market and the talent available. JRS Coding School instructors have more than 30 years combined experience in training software development talent. Wilson has extensive experience in building and leading teams in the development of large-scale and complex healthcare web applications. 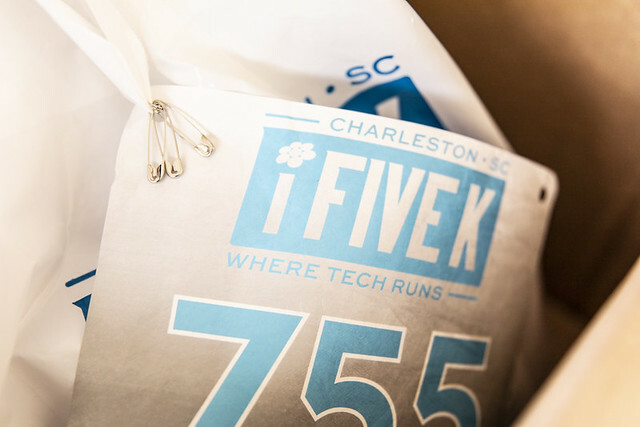 He is active within the Charleston software development community, is a member of the Charleston Digital Corridor, and heads the Charleston CoderDojo, which teaches coding skills to children. Wilson also chairs the Charleston JS Meetup Group and is an instructor and lead advisor at the Digital Corridor's Code Camp. The next class begins May 22, 2017. For more information about curriculum, enrollment or fees, visit the JRS Coding School website.